Fruit and vegetable chips is fruit chips and vegetables chips collectively, according to the authority of the national light industry standard QB2076-95 definition, based on fruits, vegetables as the main raw material, through the production of vacuum Fried dehydration, to all kinds of fruit and vegetable chips. Looking for ideal High Quality Jujube Date Circle Manufacturer & supplier ? We have a wide selection at great prices to help you get creative. All the Jujube Date Circle in Bulk are quality guaranteed. 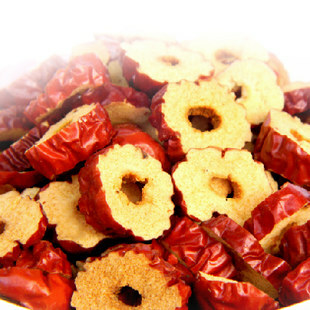 We are China Origin Factory of Jujube Date Circle with Low Price. If you have any question, please feel free to contact us.